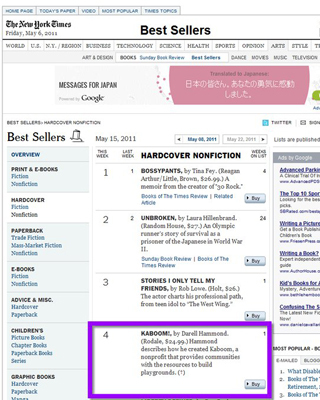 Suddenly, everyone is talking about play – and that’s because our Founder and CEO’s memoir, KaBOOM! 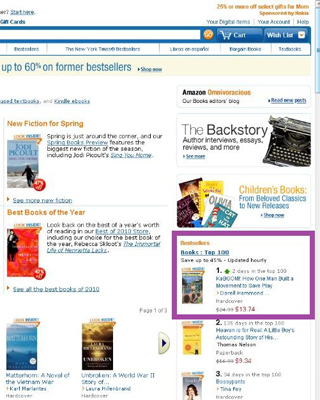 : How One Man Built a Movement to Save Play, is a national bestseller! KaBOOM! 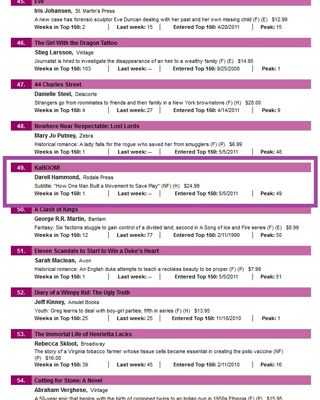 is number 4 on The New York Times Bestseller list, number 7 on The Wall Street Journal Bestseller List, number 49 on the USA Today Bestseller list. 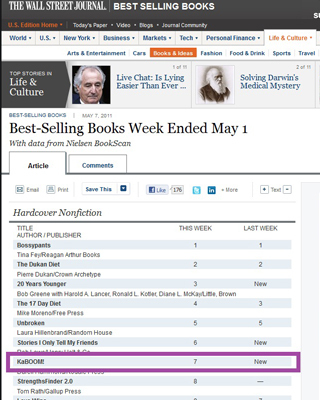 When the book launched on April 26, it also ranked number one on Amazon.com! This exciting exposure gives us a unique opportunity to introduce folks across the country to our movement to save play. It’s our goal to move the national conversation about play to mass community-based action. 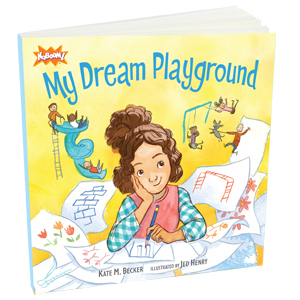 We want to see moms, dads, educators, and advocates like you improving and building local playgrounds, mapping the state of play in your community, and rallying to save play for your neighborhood children. 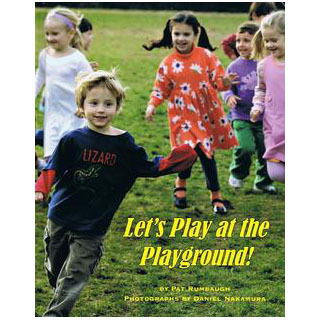 Get started by hosting a book party to get your friends and neighbors talking about play! Download our DIY Book Party Toolkit.